The design team and I are sharing the brand-spanking new July Release dies! To start with, I had to show off this spunky set, Top Dog Dies Dog Days #1 Die Set! I ADORE dogs, especially labs...and how fun are the accent pieces?! With a hubby and two sons in my life (who are all dog-lovers, by the way), this die set makes creating masculine cards easy! Did you notice that I used each element from this die set?! 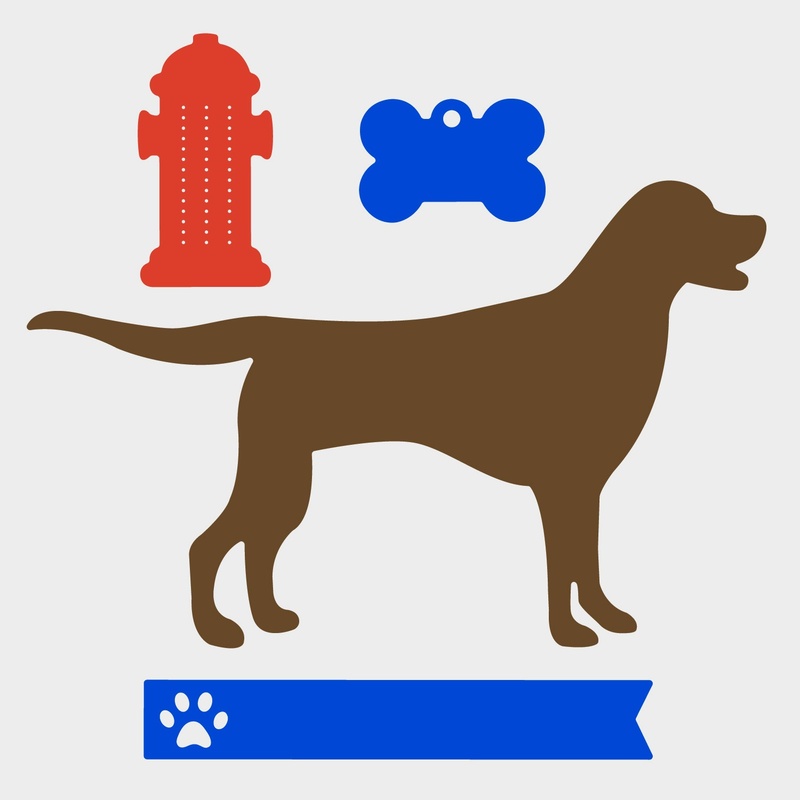 The dog paw banner, hydrant and bone charm have this doggie-woggie looking fine! 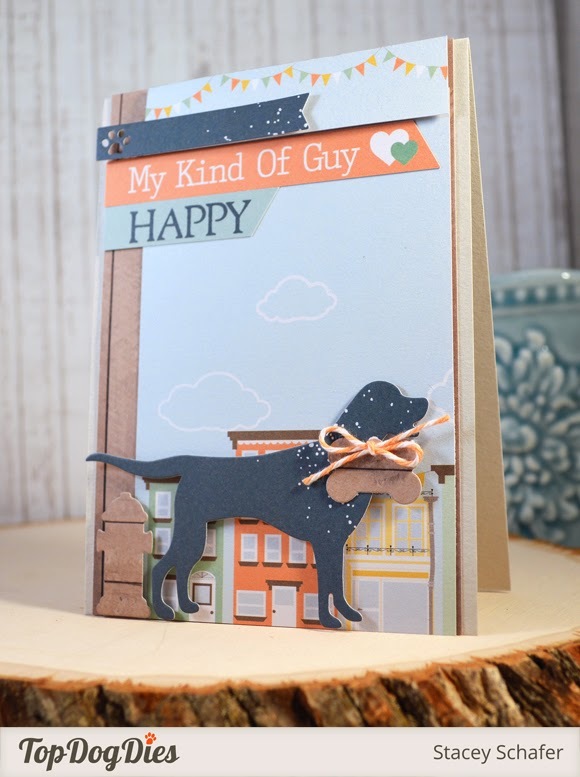 The dog takes center stage on my masculine-looking card that is perfect for my hubby! 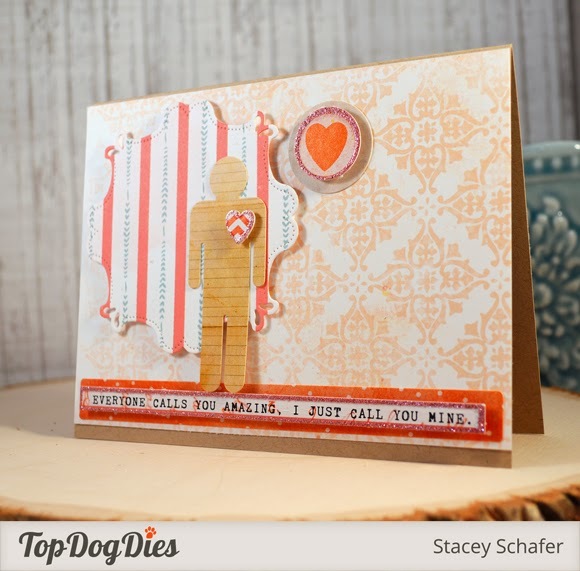 This Top Dog Dies Vintage Frame Die is the bomb! Seriously, this is one of those dies that is a staple die..versatile with style! 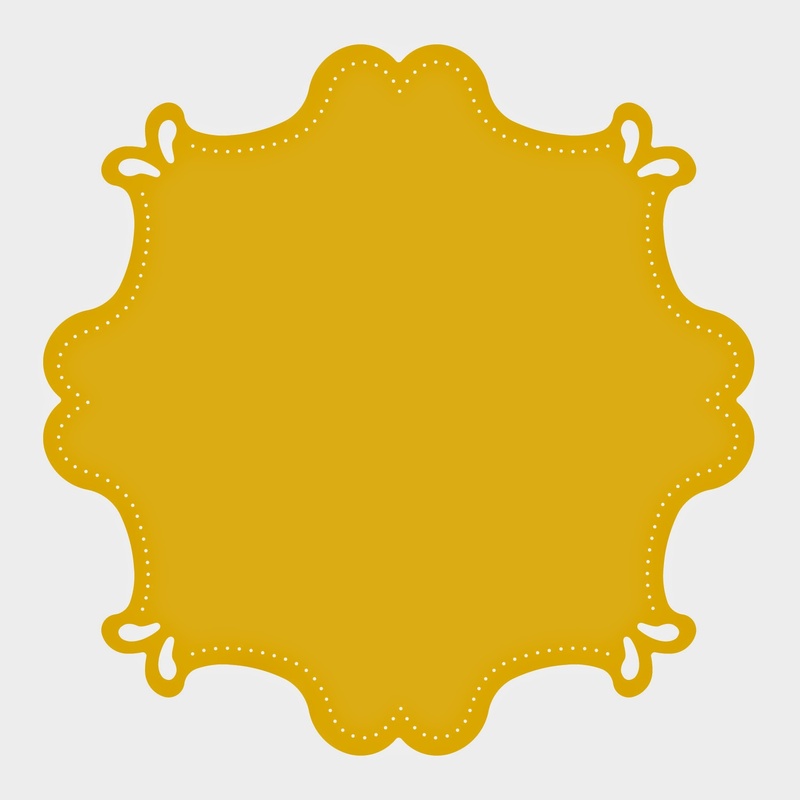 I love the subtle detailed piercing around the edge and the little bit of scallop, too! With this second "manly" card, I kept it simple...but simple and romantic! Another great one for the hubs! You can find these two cards (and many more) for sale at JK Florals in Athens, IL! 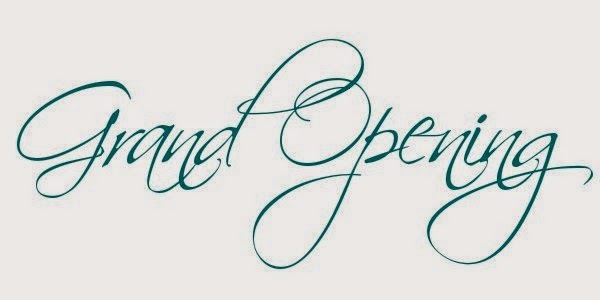 Their grand opening in this Saturday! 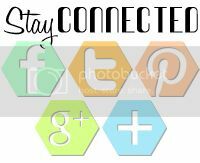 Make sure you visit the Top Dog Dies Blog today for more peeks at the new release! Yay for having your cards in a shop! I know that they will be flying off the shelves! These are both awesome..ispy chickaniddy! Good for you having cards in a store--Yay! Love these die sets and I agree on the lab, great for masculine cards and your is fab! I LOVE THIS CARD! Thanks so much for using Chickaniddy! It's so darling!